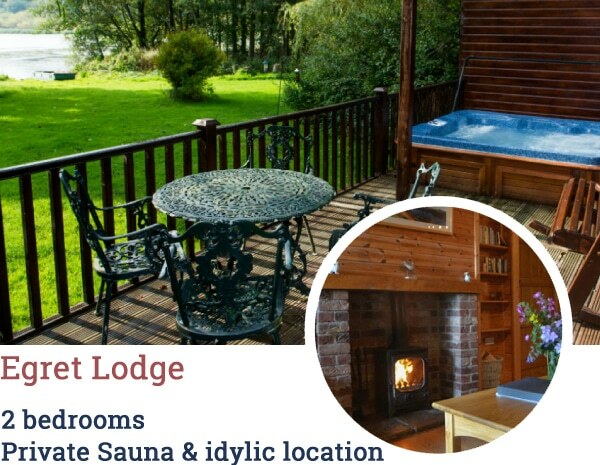 A spacious lodge on two floors, with it’s own jetty, boat and hot tub on a south facing deck. The double height floor-to-ceiling windows offer an uninterrupted view across the lake. A wood burning fire and fibre broadband are included. 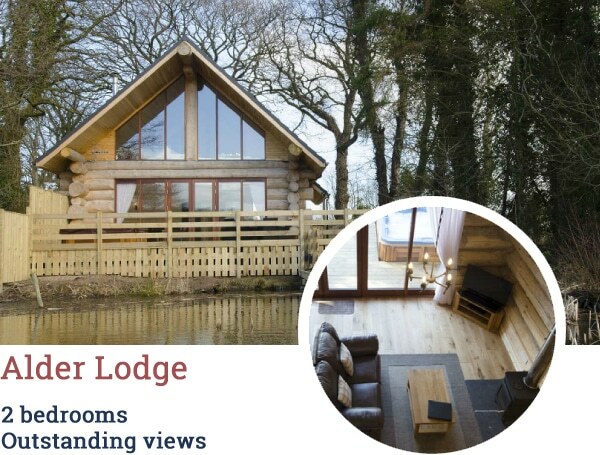 A cosy, two bedroomed lodge with a stunning lakeside view. 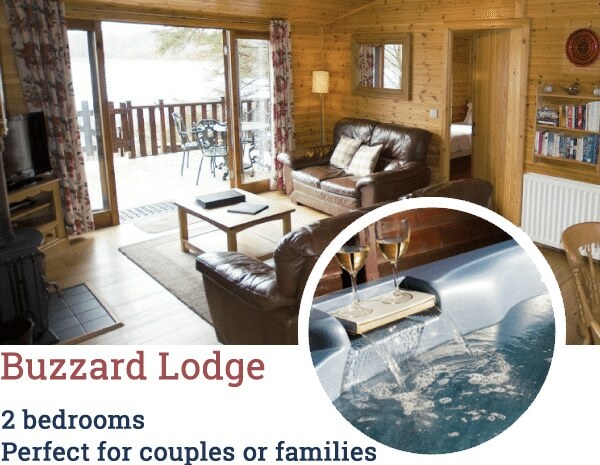 Sitting on the edge of the lake, Buzzard has a hot tub and a boat so you can enjoy the wildlife and tranquil surroundings. Wood burner and fibre broadband. South facing deck and private woods to explore. Popular with families and best-friends, Dunnock sits back from the edge of a private lake with its own boat. 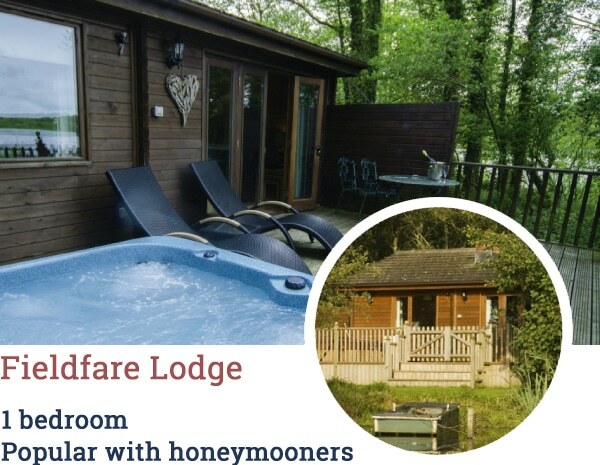 Enjoy a south facing deck, hot-tub, wood-burner and fibre broadband. A base to explore the Lake District and Borders. Gadwall is popular with couples who like plenty of space. Lakeside location, private deck, hot tub and boat. Wood-burner and fibre broadband. Breathtaking lakeside view. 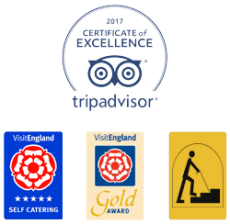 Fieldfare is popular with honeymoon couples and those who are celebrating a special occasion. Lake side location with private deck, hot tub and boat. Wood-burning fire and fibre broadband. 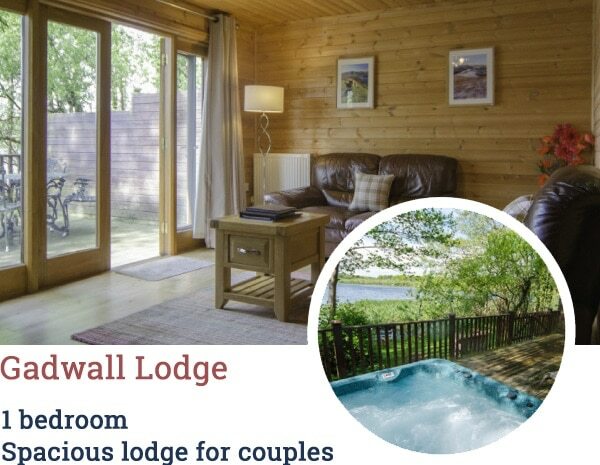 An idyllic location for romantic breaks. 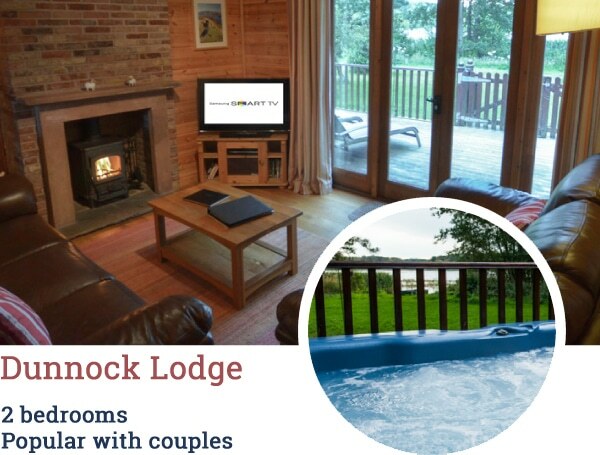 This one-bedroomed lodge is perfect for a romantic getaway. 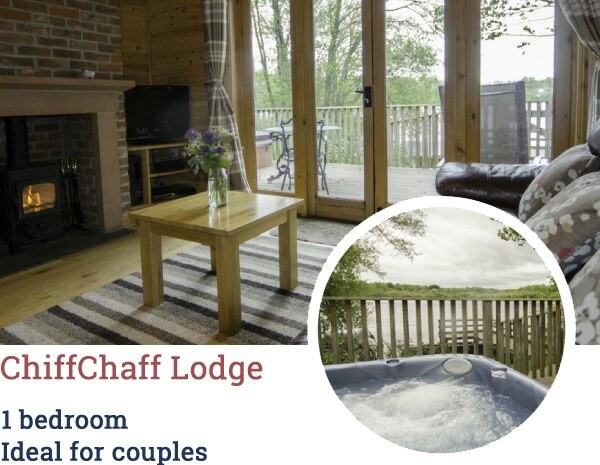 It has a lakeside location, its own jetty boat, a stunning view, hot tub, wood burning fire and fibre broadband. Spacious luxury and magnificent views. Egrets lakeside location offers a south facing deck, hot tub from where you can watch the wildlife and drink in the peaceful atmosphere. Sauna, log burning fire and fibre broadband. An idyllic waterside retreat. 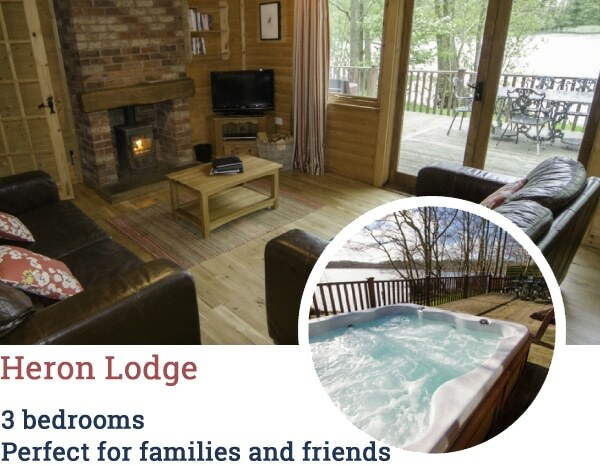 This is a spacious lodge that suits families or close friends. It overlooks a private lake and has a south-facia deck, hot tub, sauna and boat. Wood burner and fibre broadband. 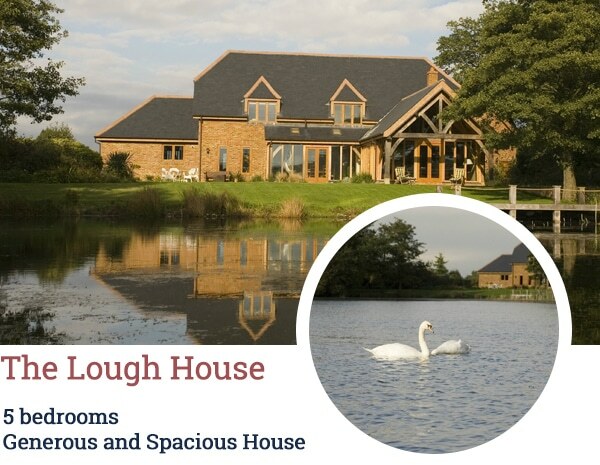 Lough House a beautiful, spacious oak frame house right at the water’s edge that’s perfect for large families, or groups of friends getting together. It overlooks a private lake in an area that’s renowned for its spectacular variety of wildlife.